Are you considering a possible kitchen renovation? 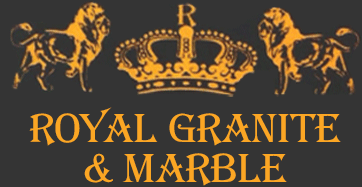 Royal Granite & Marble in Salisbury, MD has all of the materials you may need for your project. Our Virtual Kitchen Designer tool can help you picture your kitchen design ideas. We have a variety of granite counter tops available, as well as backsplash designs, cabinets and floor materials. If you need help with a kitchen remodeling project, let us help. We have a variety of kitchen granite and marble countertops, floors and cabinets and we will find the perfect combination for your home!